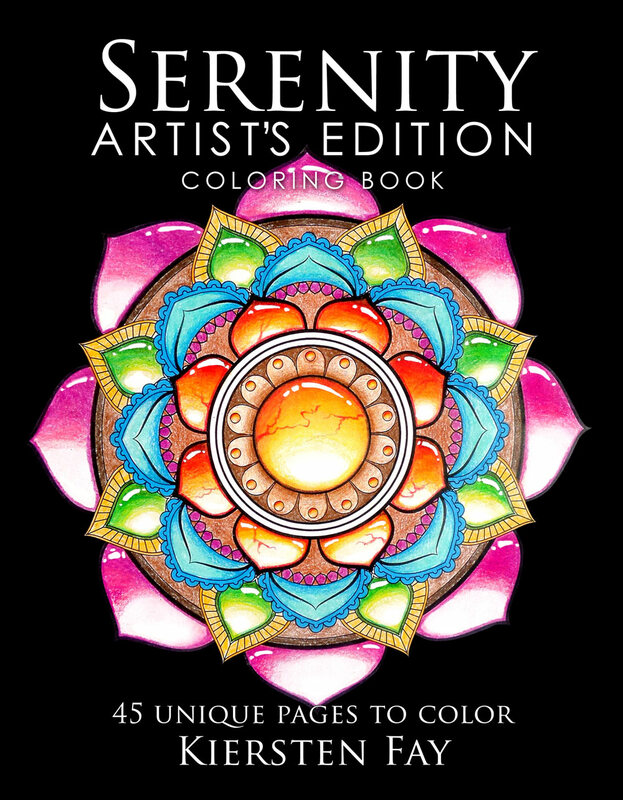 View cart “Adult Coloring Book – Serenity – Downloadable” has been added to your cart. 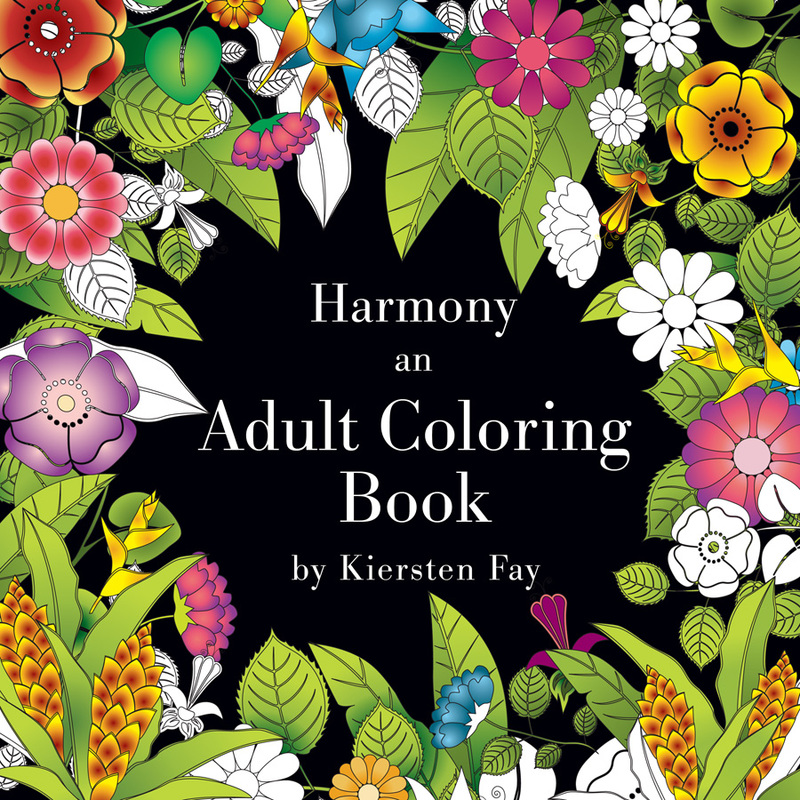 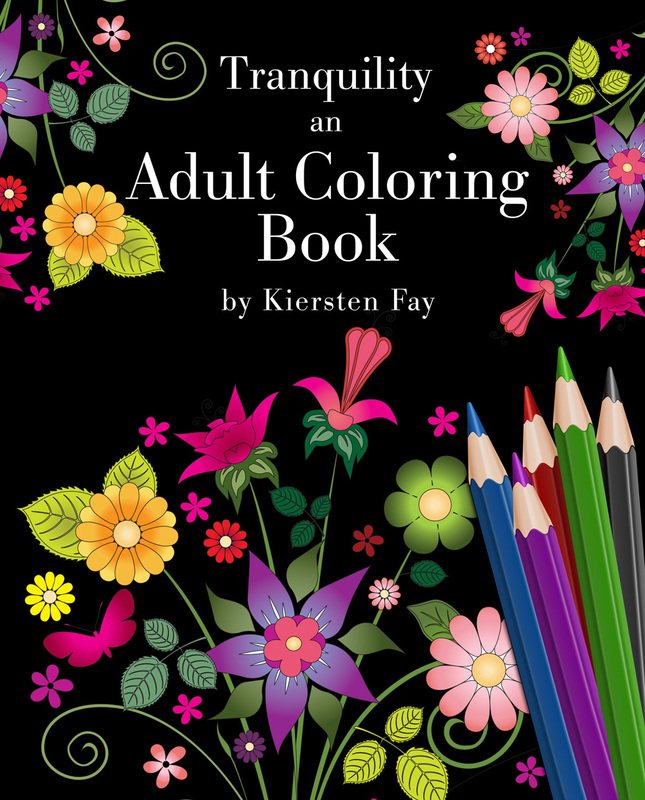 This coloring book by Kiersten Fay is filled with intricate and unique designs for your coloring pleasure, as well as some coloring tips for guidance so you can turn these blank pages into works of art. 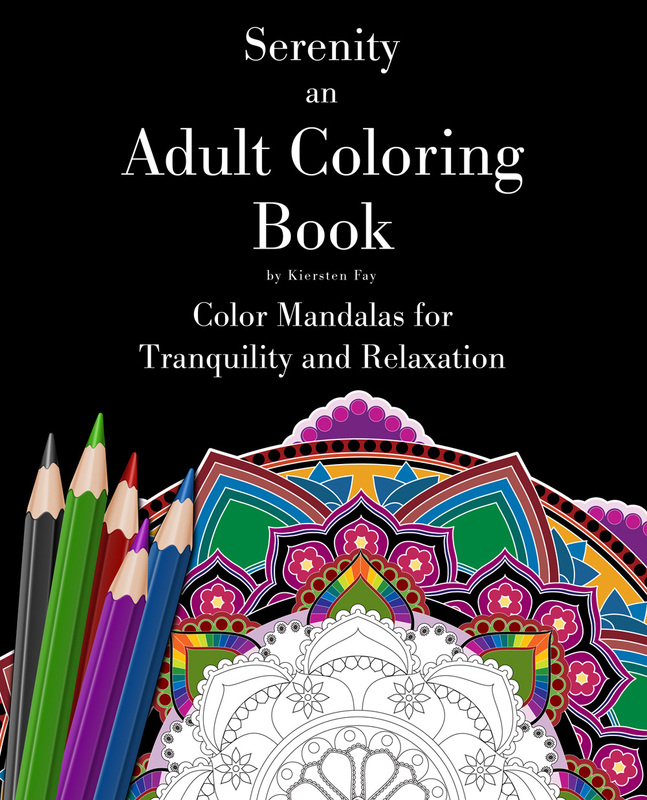 This downloadable version is identical to the physical book version available at Amazon, except you can print them out and color them multiple times.